If you’re as passionate about costumes and cosplay as we are, we’re sure you’re well informed about the new Netflix release of Death Note. So why not treat yourself to pair of Death Note Shinigami eyes like Ryuk himself? If you’re no stranger to the Death Note, then you’ll know all about how Light Yagami found himself a book that has the ability to kill people by just writing there name within it. But the truly mysterious character throughout the show is always the Death Note shinigami Ryuk. This character has become a massive pop culture character for the anime and manga and with the rise of the new Netflix show; what better way to dust off your leathers and grab yourself some Shinigami eyes for your next cosplay! As a spirit of Death, obtaining Ryuk’s Shinigami eyes is received at the cost of half the recipients remaining life. But not with Coloured Contacts! Forget about dodgy bargains with demons, sit back, check out our amazing lenses and get ready for an epic Ryuk cosplay this Halloween! 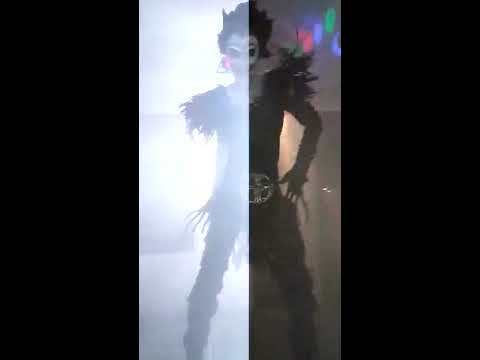 Probably the most iconic look in which Ryuk is shown to have throughout the show is his glowing eyes while peering through the dark. This is especially apparent from Netflix Death Note approach to showing Ryuk’s character in a more sinister light. 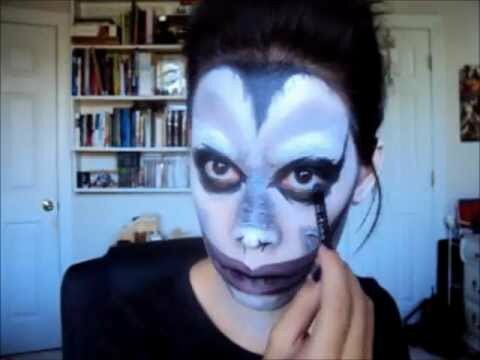 We feel that out of the demonic looks that Ryuk is shown to have, this is by far one of the creepiest. Even though some may argue that getting an L cosplay is pretty sweet, you simply cannot go wrong with a pair of Ryuk contact lenses, and we’ve got contacts to fit this exact style! Check out a couple of our UV and white reactive lenses that will not only give you sinister Shinigami eyes, but also that deep glow shown in the Netflix Death Note. Shinigami’s are pretty awesome right? And with Halloween coming up its great inspiration to pull off an amazing cosplay or costume! If you want to get shopping some cosplay contact lenses or costume colour contact lenses, don’t forget to check out our full website! While you’re here though, why have a look at our social media channels on Facebook, Twitter and Instagram. We’re always posting the hottest new cosplay and contact lens trends, so be sure to keep yourself in the loop! Strike Fear With Death Note Shinigami Eyes for your next Halloween costume or cosplay! 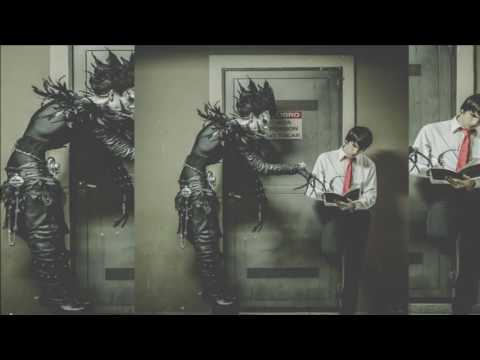 Cosplay de Ryuk. Death note Yanurix .CAF, Argentina Cosplay. 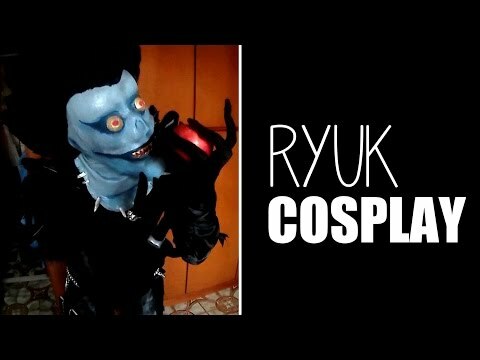 Cosplay de Ryuk por Gustavo Dias (Yanurix) Ryuk 2do lugar en la CAF, Argentina Cosplay.